The Pearl Izumi P.R.O. 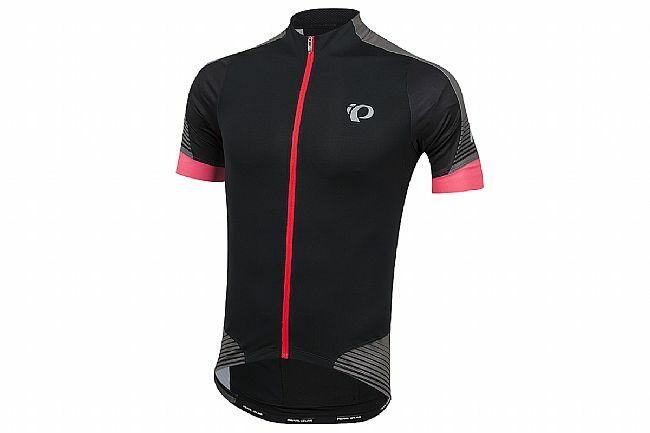 Pursuit Leader Jersey combines cutting-edge materials and technical construction in this high-performance jersey, designed to deliver unparalleled fit and cooling comfort. 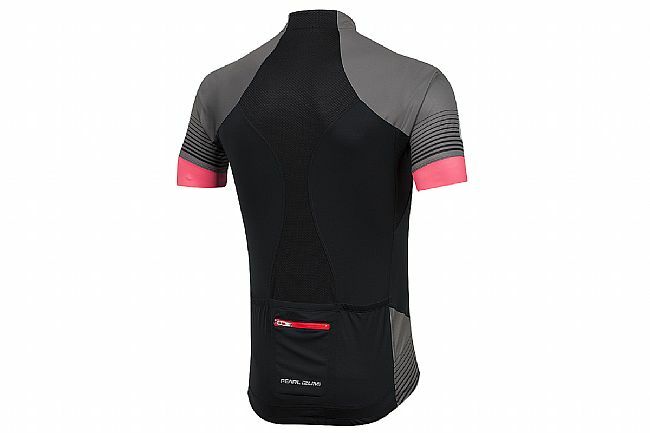 Starting with their form-fitting cut, this jersey is ready for race day, while their P.R.O. Transfer In-R-Cool® fabric rapidly wicks away perspiration and other moisture for superior cooling. 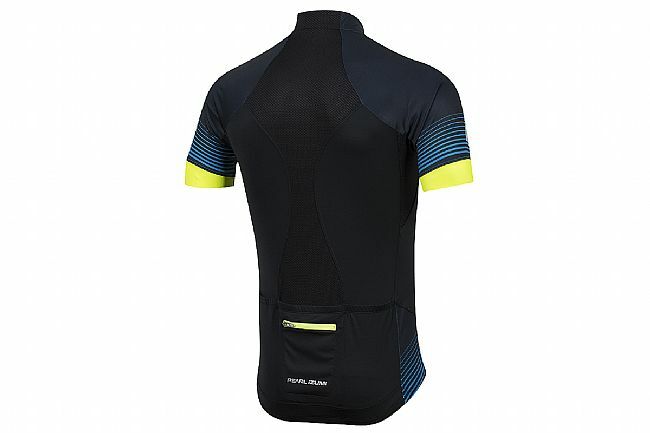 With Pearl's Speed Sleeve construction, the stretchy Lycra is complimented by polyester for a lightweight, breathable next-to-skin fit that helps the jersey stay put.